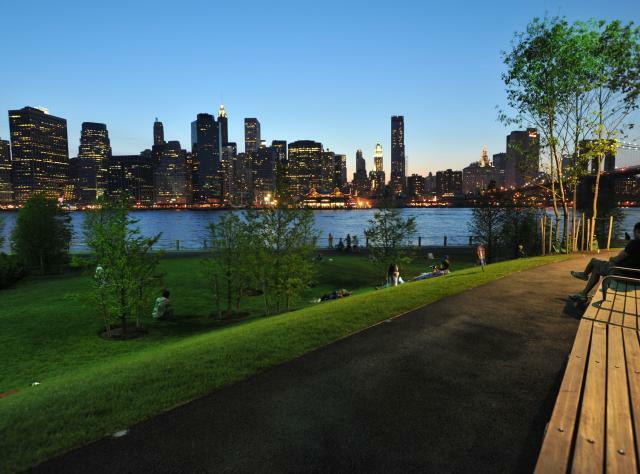 From high-rise views to fascinating outer-borough museums, New York City has it all. Your heart beats a little faster in New York City. Whether it’s a first visit or you’ve been here a hundred times, it’s always exciting. From Broadway theaters to the Bronx Zoo, this city packs more to see and do into one compact area than any other place on earth. All five boroughs feature must-see attractions, amazing restaurants, and cultural hotspots. Find unforgettable experiences, from high tea at the Plaza Hotel to high-flying at the Trapeze School New York. With stunning architecture and lush parks, New York is one of the world’s most beautiful cities. Take a double-decker bus tour, stroll the Brooklyn Bridge, or see the spectacular skyline with a free ride on the Staten Island Ferry. Catch sky-high views from a rooftop bar, the Empire State Building or One World Observatory, the Western Hemisphere’s tallest building.